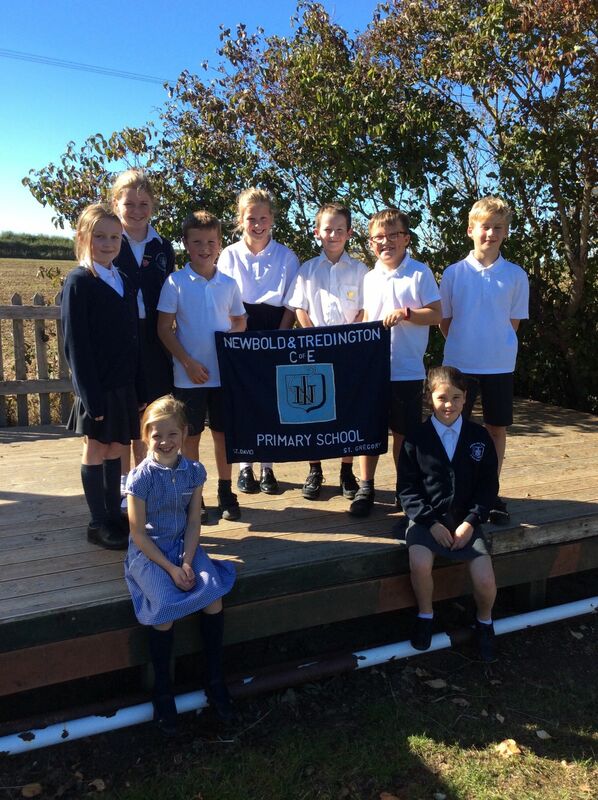 The staff at Newbold and Tredington have high expectations of all the children, and would like them to leave school as confident, polite and independent young people, with the appropriate skills, values and learning to become successful in whatever their eventual career paths will be. 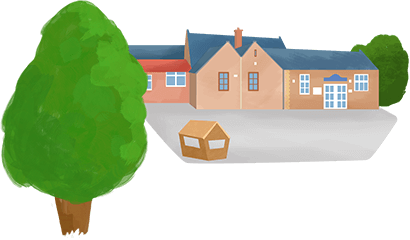 We aspire to instill in all our pupils a desire to succeed in whatever they do, across all areas of school life and beyond. 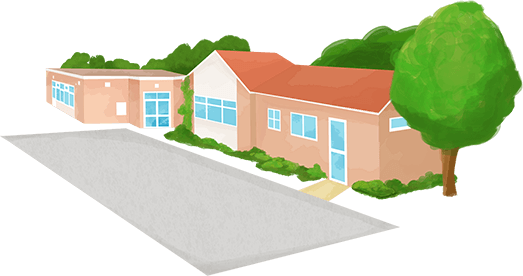 Our school is dedicated to providing the best possible education for every pupil in a stimulating and safe environment. We follow a literacy-rich curriculum, centred around a text, which is linked to our termly themes. We aim to link the humanities, sciences and arts subjects within these themes, following the recommendations of the new National Curriculum. To make learning exciting and engaging, we include lots of skills-based learning within our lessons.